We are grounded and groundbreaking. As we continue to provide innovative solutions and create financial strength for our clients, we remain proudly committed to building healthy, sustainable communities. We understand our sector’s dynamic environment from both national and hyperlocal perspectives. We help driven job-seekers and entrepreneurs prepare for what’s next. • to help determined and under-served small businesses succeed. BiGAUSTIN takes an under-served business owner’s extraordinary talent and matches it with the resources they need to succeed and become a positive economic contributor. Lack of access to high quality and affordable education is one of the primary reasons why businesses fail (Yes, you are your own business). 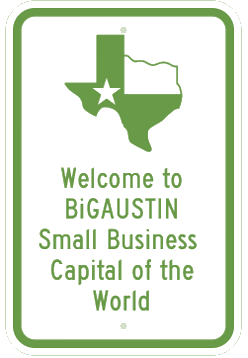 BiGAUSTIN makes the resources available to entrepreneurs who are either starting or building their businesses and utilize a multi-modal approach to the delivery of seminars, workshops and intensive business training. Our workshops and classes are tailored to the needs of each job-seeker & business owner. We cover every aspect of job-skills development & entrepreneurship by offering a vast range of courses specific to your individual needs. This gives you the attention and time required to obtain a comprehensive understanding of your enterprise. Take a look at our list of classes and workshops we hold on a regular basis. A thorough evaluation of the funding process. Our Borrowing Basics class will provide you with insider details on what your lending officer is looking for and peek at the loan evaluation process. Topics will also include credit analysis and loan sources for small businesses. Know the law! Experienced attorneys specializing in contract and business law equip our clients with safeguard measures and the legal knowledge of how to utilize contracts that further their business goals. You will leave with a resource packet to get started and the fundamental steps necessary for small business success. The number one key to success when owning a business is planning! Our instructor will help you clearly understand the strategic process of developing a business plan. You'll be provided with a template and an in-depth explanation of each section. 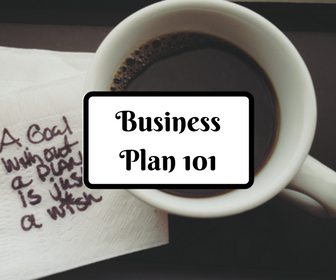 Our Business Plan 101 instructor is also available to you for counseling should your business plan require further attention. Designed to accommodate our clients who require a physical location to operate their business, our commercial leasing class examines how to negotiate the most lucrative deal. A licensed realtor will take the mystery out of leasing and arm each client with awareness to pitfalls and loopholes that new business owners are often vulnerable to. Speak up and ask for what you want. 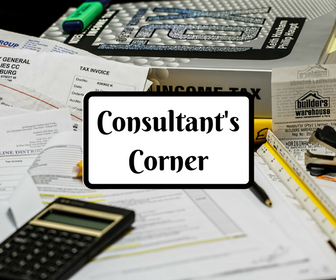 Consultant's Corner is designed to adjust according to our client's needs. We correspond with experts in specific areas that our clients have requested. One-on-one meetings are then made available for attendees to reserve. If there's a specific topic you'd like to learn more about, please let us know by clicking the "Let us know" button at the bottom of the page. This course is to help you identify contract terms you need to focus on and show you how to better asses and manage contracts for your business. We will go in-depth on term definitions and how they may change depending on your business. Intellectual property is a broad term that can become easily convoluted. Know how to protect your ideas. 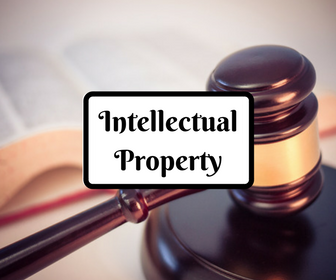 During this class you will learn what intellectual property actually is, what applies to you and your business, and how to protect it. This course covers patents, trademarks, copyrights, and trade secrets. Obtaining a contract with the government can be a complex and long process. We'll show you what registrations and certifications your business needs and examine other considerations and precautions you must take when deciding on investing time and effort in the governmental market. Find out how to organize your records and financial statements. This two-session workshop will go over sales tax, invoices, sales, deposits, bills, and customer statements. You will leave knowing how to track everything your business has open and running. This 14-session workshop is for any business owner who needs a detailed run-down of everything there is to know about running a business. We provide you with the key essentials and connect you with like-minded entrepreneurs who will also learn the skills needed to succeed in their chosen field. Our instructor will walk you through an in-depth guide and tell you about what can affect your credit while teaching what you can do to improve your credit. We'll also go over sample letters and what steps to take to remove collections from your report. This three session workshop will go over the more technical side of owning a website. Our instructor will teach what steps to take and what to set up for a website in the first session. 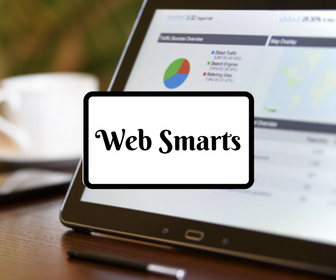 Then you'll learn how to optimize that website for a search engine and your clients. Finally, we'll go over all you can do to advertise your website online. Is there something you need that we don't have a class on?